Posted September 8th, 2011 by Hoffy Cycles. The purchase of a new bike is an exciting time, especially for riding enthusiasts. 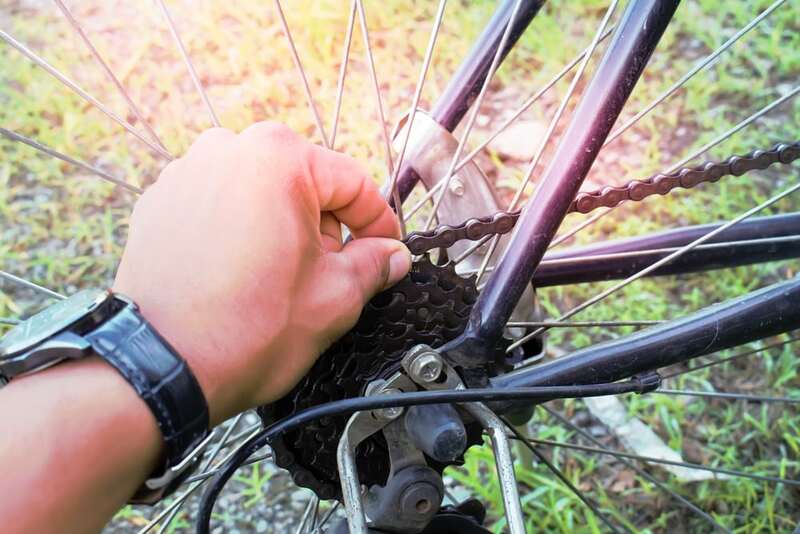 Whether you are an experienced bicycle owner or this is your first ever bike, you must ensure the necessary care is taken from the very beginning to safeguard your bike from deterioration. Here at Hoffy Cycles, we possess a wealth of knowledge regarding how to take care of your new bike, so read on as we share our secrets. The likelihood is that the tyres on your new bike will be fully pumped up, but it is always advisable to check the pressure before setting off on your first ride. Remember to check the tyre pressure regularly; if they are very low it could lead to you damaging the rims as well as the actual tyres. A gloriously muddy expedition can be lots of fun, but will inevitably result in a lot of dirt accumulating on both you and your bike. After a messy ride, the chances are you will nip off for a shower to get yourself nice and clean, leaving your bike coated in mud. If dirt is left on your bike it can cause corrosion of paint, as well as getting stuck in those hard to reach places that could result in damage to essential parts. In essence, clean your bike as well as yourself! 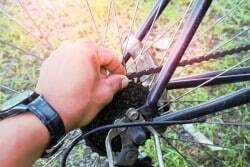 Much like a car, your bike requires regular maintenance to ensure it remains in great condition for years to come. We are on hand to perform all manner of maintenance and repairs on any type of bike, so be sure to jot down our number and book your bike in for a comprehensive service that includes re-oiling and a rigorous check of all components. When you have purchased a new bike Brisbane, regularly pop in and see the professional and approachable team here at Hoffy Cycles for advice and information you can trust, ensuring you get the most out of your bicycle. To find out more about our expert service simply browse our website, or contact us directly on 07 3269 1213.